TNT Gives Update On "Titans"
Remember that Teen Titans live-action show coming to TNT that was announced back in September? Well, today we finally got an update on it! Hopefully TNT can capture the true magic of the titans in this live-action adaption. The pilot will oversee Robin (soon-to-be Nightwing) patrolling Boston and eventually meeting the rest of the Titans. 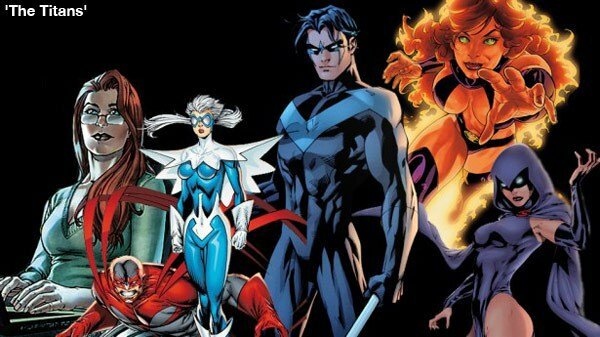 Nightwing, Starfire, Barbara Gordon, Hawk, Dove, and Raven will be included in the pilot. Cyborg and Beast Boy will be excluded from the pilot episode.